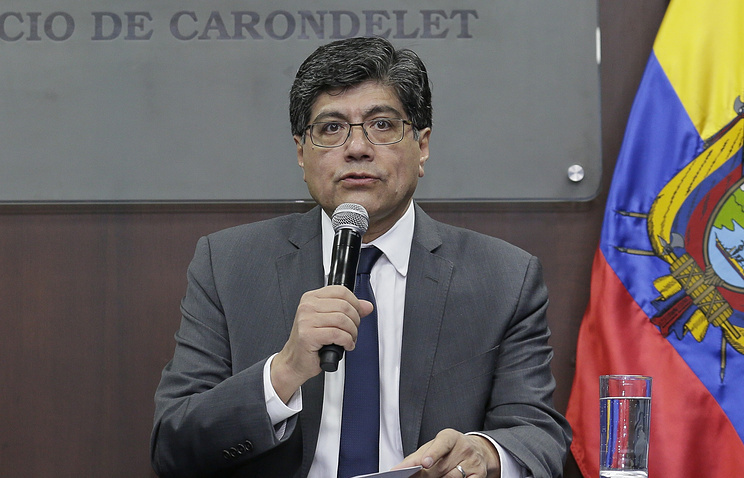 “The decision to grant Ecuadorian citizenship to Assange was suspended due to various violations (norms linked to the conditions of his stay on the territory of the republic’s embassy in the UK – TASS),” he stated. Hey Buddy!, I found this information for you: "Ecuador revokes decision to grant citizenship to WikiLeaks founder, says Foreign Ministry". Here is the website link: https://russophile.org/ecuador-revokes-decision-to-grant-citizenship-to-wikileaks-founder-says-foreign-ministry/. Thank you.